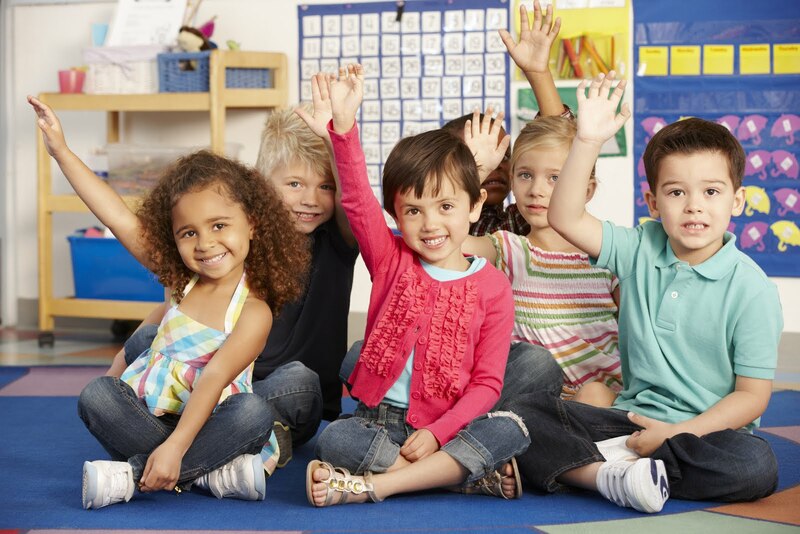 Are you stuck trying to find new resources that help you to teach the Ontario curriculum? Or maybe you have changed grades...AGAIN... We understand your frustration, many of us have been in that exact same situation. Empty classrooms, no budget for resources. How are you supposed to teach with no resources? 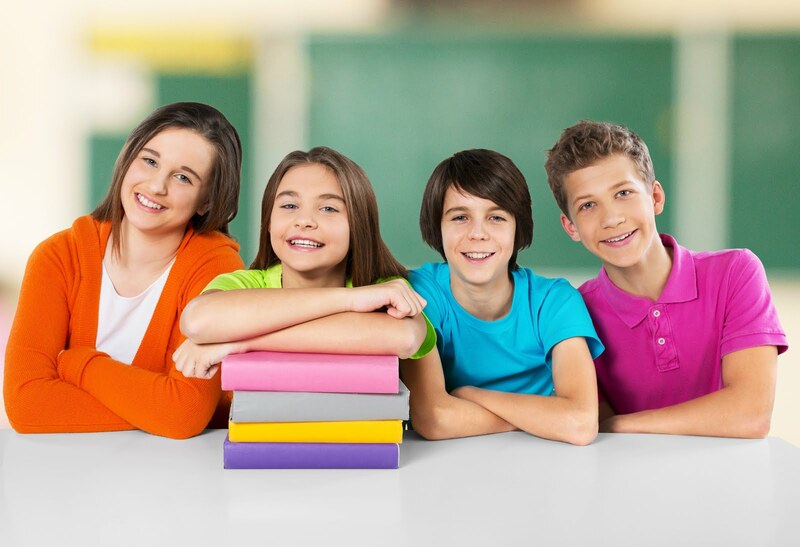 You need information about resources that are written by teachers, for teachers, and actually used and tested in Ontario classrooms. Stop searching! 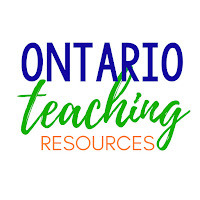 This website will link you to the best resources for teaching in Ontario - all available on the Teachers Pay Teachers website. 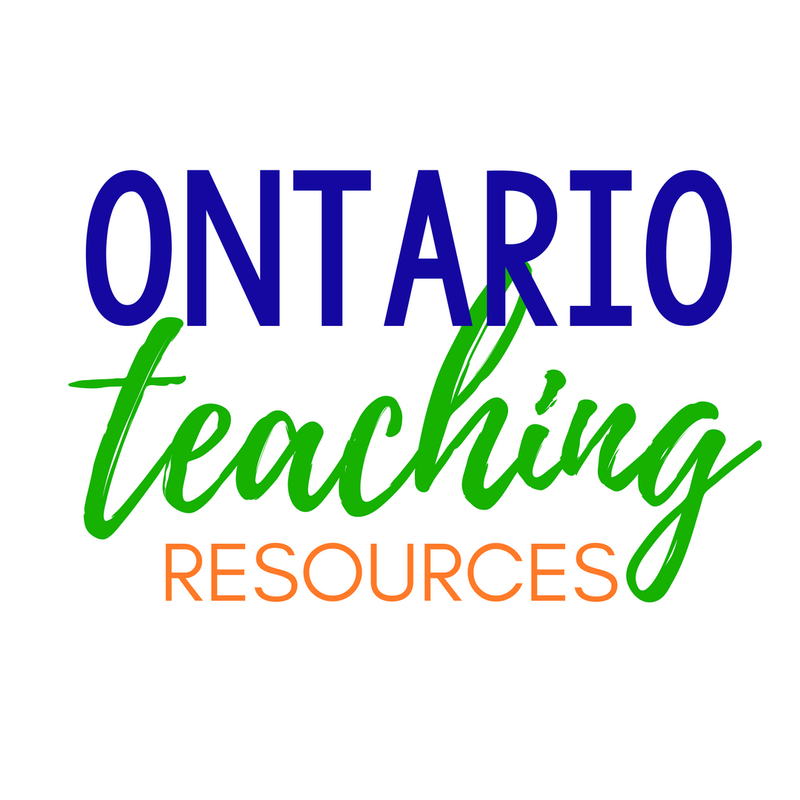 Each division has its 'go to' stores where you can learn more about the TPT authors and link directly to their resources designed for the Ontario Curriculum. Just click on your division above to get started, and meet our fabulous TPT authors that specialize in your division. © 2015 ONTARIO TEACHER. Kiersten Template designed by Georgia Lou Studios All rights reserved.